Expect paintings on found objects, mixed media sculpture, resin bound ephemera and a newly released box set of limited editioned prints. 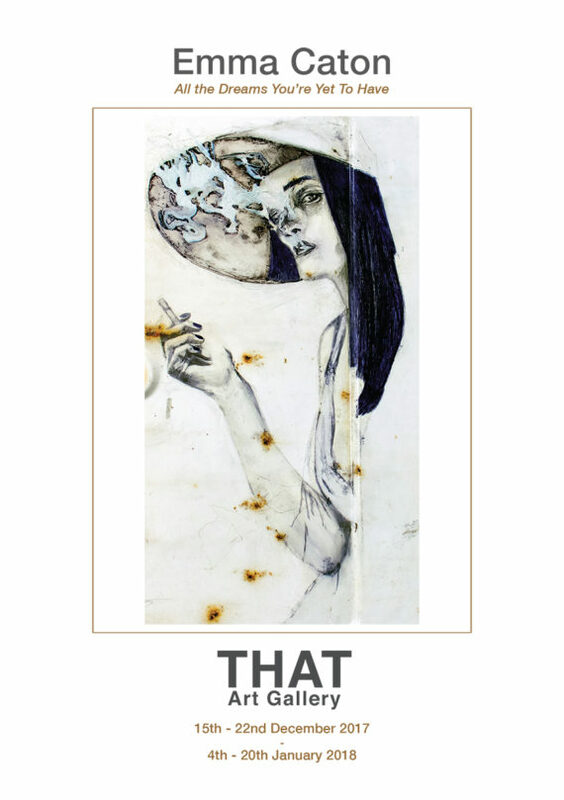 Emma says: “This exhibition presents key themes and significant pieces of work created over the last decade. These pieces identify a narrative journey which threads it’s way though the differing mediums in which I have chosen to express my thoughts, ideas and dreams. A multimedia platform from which I now embark on a new chapter of my life. 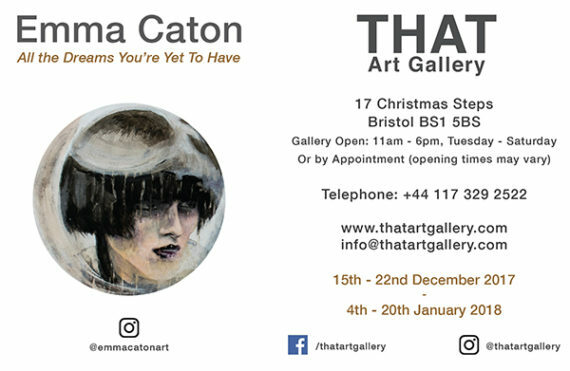 A contemporary art gallery in Bristol - at the heart of the Christmas Steps Arts Quarter.